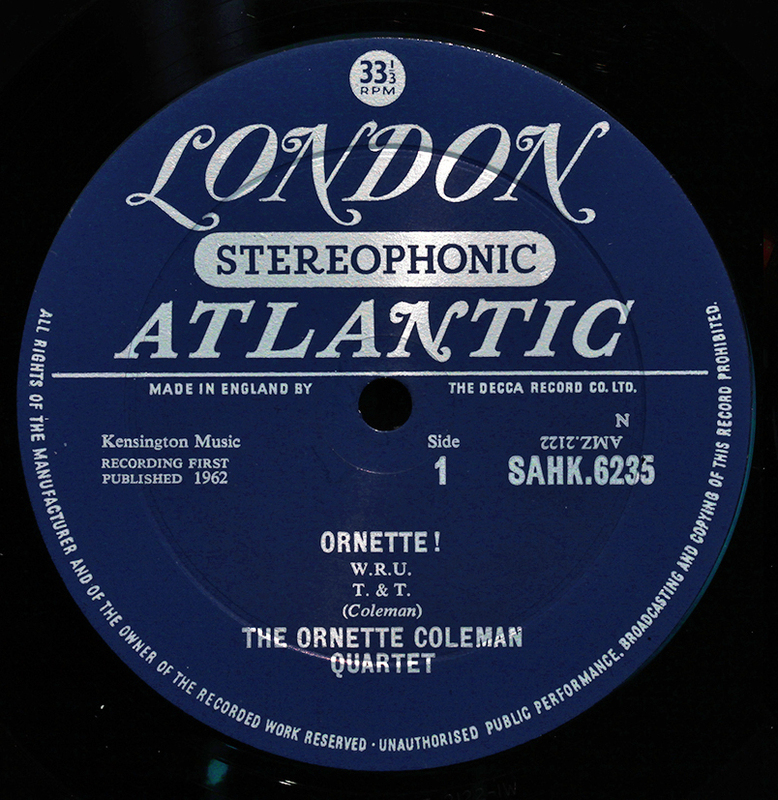 The Decca-owned London label (pressed by Decca), was used to release US recordings under license in the UK. The last letter following LTZ indicates the US licensee of the recording. 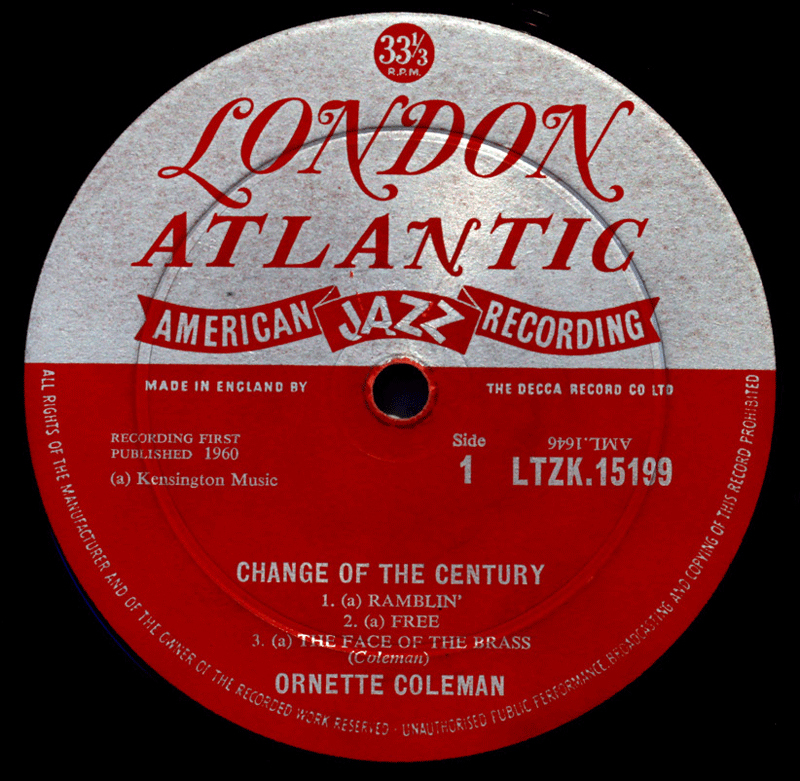 For Atlantic, the code was “K” and the label uniquely added the “Atlantic” identity, hence “London Atlantic” American Jazz Recordings. This dual identity occurs only with Atlantic. 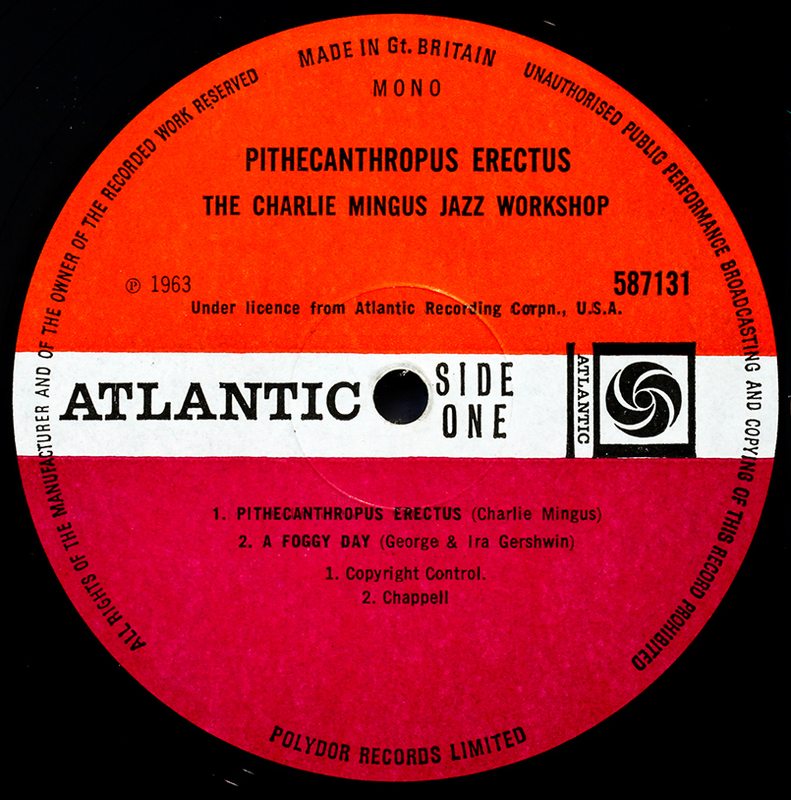 Atlantic recordings released under license in the UK by Decca-owned London Label . 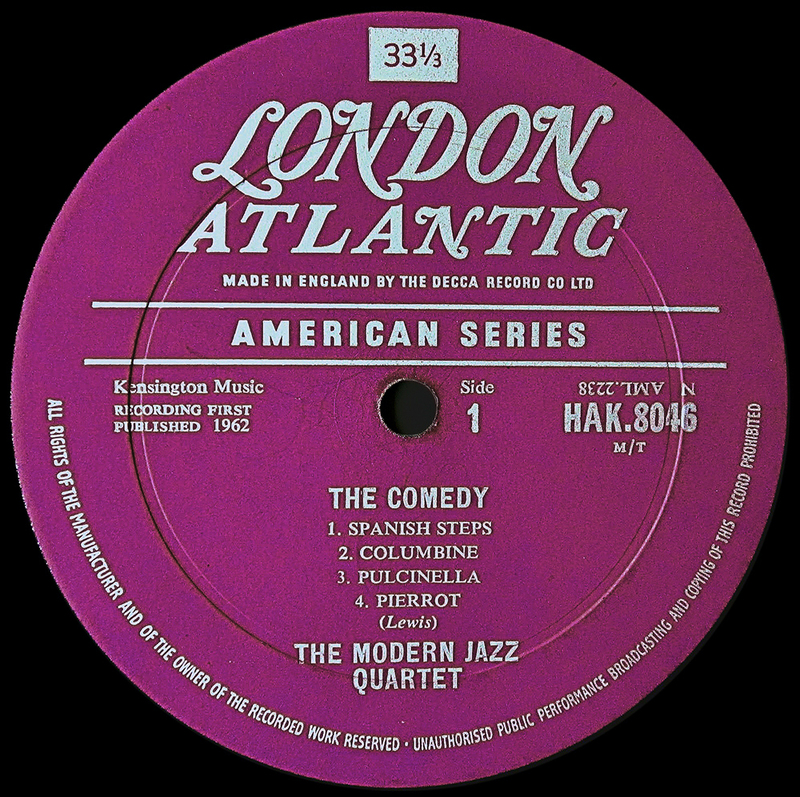 In 1966, with the so-called “British Invasion” led by groups like Cream and Led Zepplin, Atlantic moved their UK distribution agreement from Decca (who pressed the excellent London Atlantic label jazz releases in the UK, example below) to Polydor, who records I believe were pressed by Phillips and not comparable with the fearsome engineering skills of Decca, which were honed in the recording and manufacture of classical music records. From here on Atlantic in Europe and UK follow the Red and Green design. Atlantic France issued a sizeable portion of US Atlantic material in the 1960 through 1966 period. Labels where bull’s eye or orange/violet for later issues. I have never seen stereo issues. Sleeve designs diffèrent from US versions. 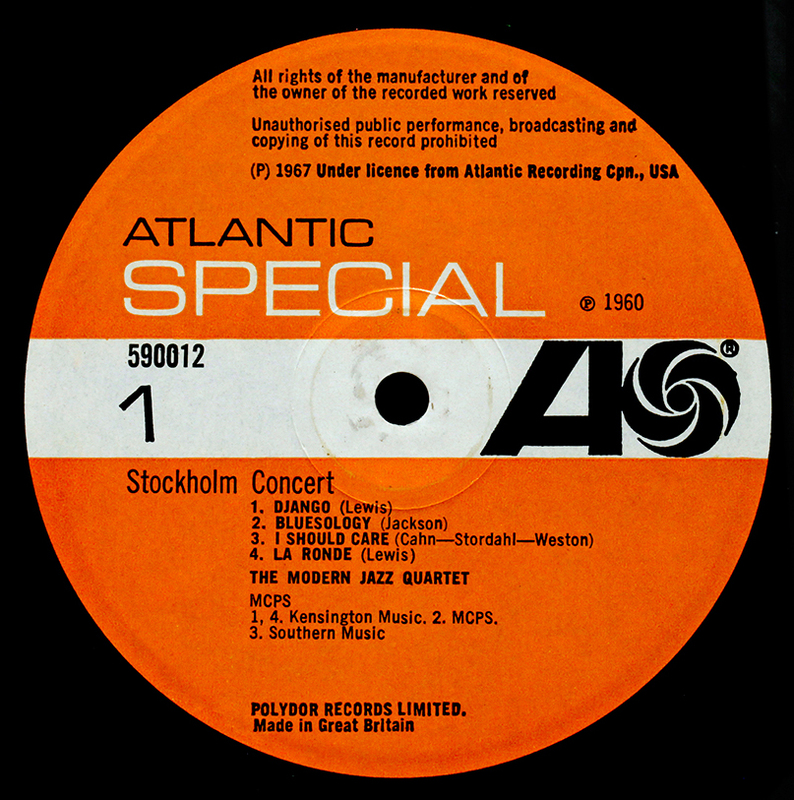 Hello LJC, I picked up slide Hampton jazz with a twist on the blue Atlantic London label. I’m curious if you have ever compared the sound quality with a US Atlantic? I find that the Atlantic London has excellent fidelity! ! ! You are quite right, red Atlantic, along with Polydor and many other labels, were pressed at the Philips-owned Phonodisc factory in Walthamstow, NE London. Phonodisc was active from the late 1950s to around 1988 when it closed for good. There is no trace of it there now – just a large Sainsburys in its place. BTW “plum” Atlantic labels and Polydor pressings were still being issued at least into 1971. The change to the orange and green Atlantic colour scheme came with a move in distributor, possibly part of Atlantic’s absorption into the WEA group around that time. Improved descriptive precision, thank you. I’d never come across the Philips “Phonodisc” name until now. Not as famed as EMI, Hayes or Decca, New Malden, but just as important. There must be a photo somewhere.